These Virginia-inspired house plans have many of the architectural styles and features popular among homes desired by Virginians. These include Georgian and federal styles as well as Colonial, country and farmhouse plans. 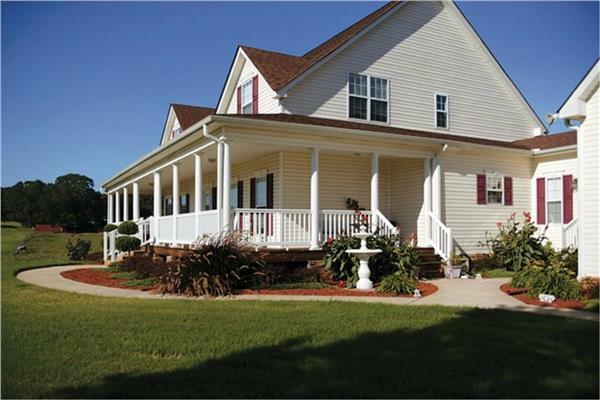 Features often included covered and wrap-around porches. The floor plans popular in Virginia range from traditional layouts to more open floor plans for today's family.